Make sure your make up is amazing wherever you are! A perfect addition for ladies who loves makeup! 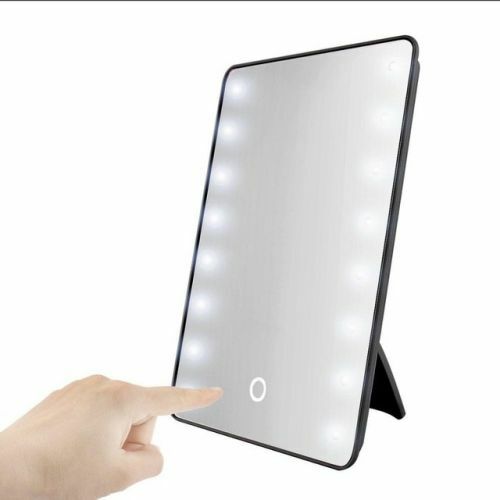 This Makeup Perfection Mirror w/ Adjustable LED Lighting is an elegant portable mirror equipped with a lighting option. Buy your mirror now and get up to 35% off on your total order! 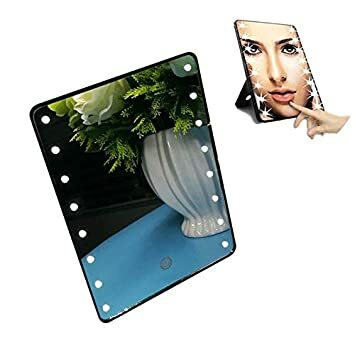 Get your own makeup mirror today! Scroll back up, choose your patterns, and hit Add To Cart.